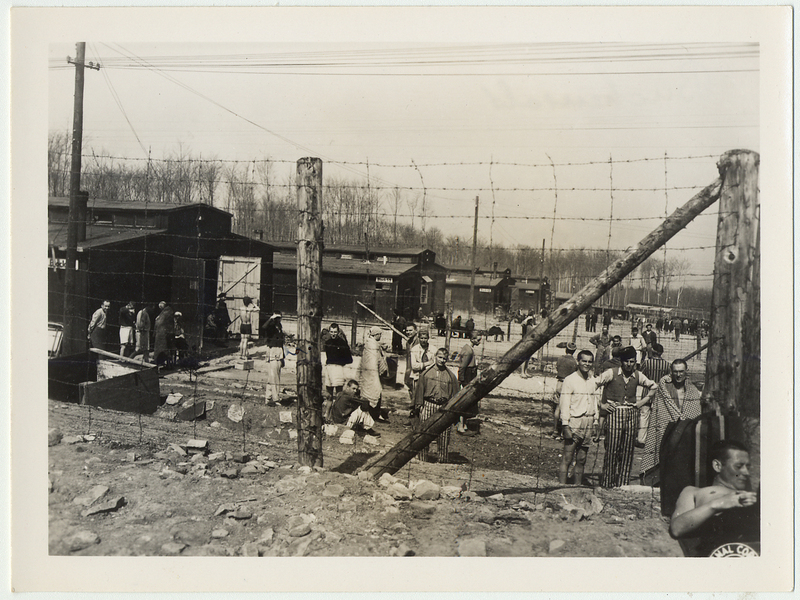 In this activity about the liberation of the Buchenwald concentration camp, students will study a historical event from different perspectives. 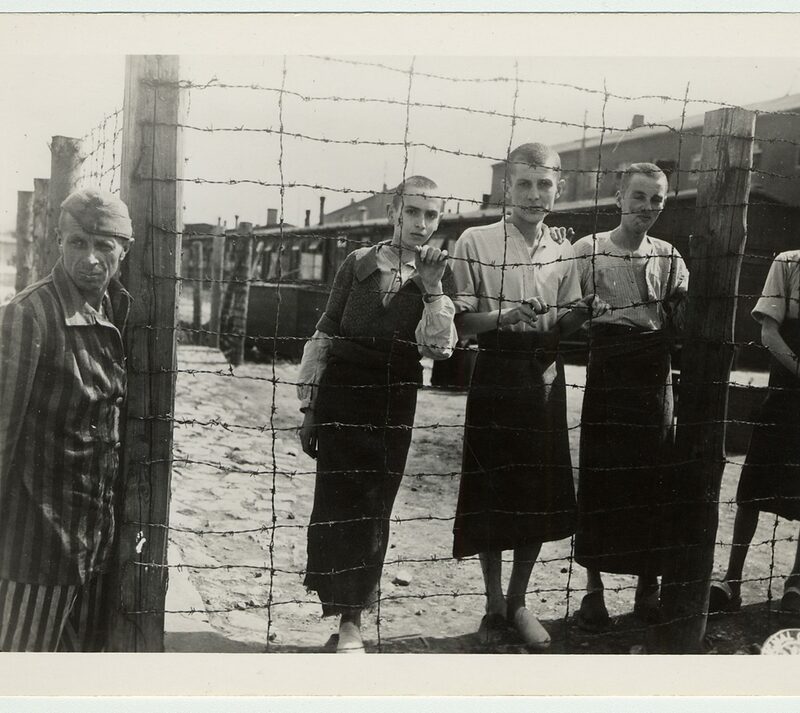 First, they will explore photographs of concentration camp survivors, from the Montreal Holocaust Museum’s collection, that were taken after liberation by Allied troops. They will then read a French soldier’s testimony and watch the testimonies of two survivors who were liberated at Buchenwald – one who was a child and another who participated in the prisoners’ liberation of the camp. By participating in this activity, students will analyze primary sources (photographs), learn that video testimonies are also primary sources, and realize that to fully understand an event, we must explore and analyze a range of sources. The The liberation of Buchenwald: one event, several perspectives pedagogical activity is adapted to the Quebec Education Program. It is also available online free of charge. Click on the button at the bottom of this page to begin the activity. Note that the activity is available in French only. 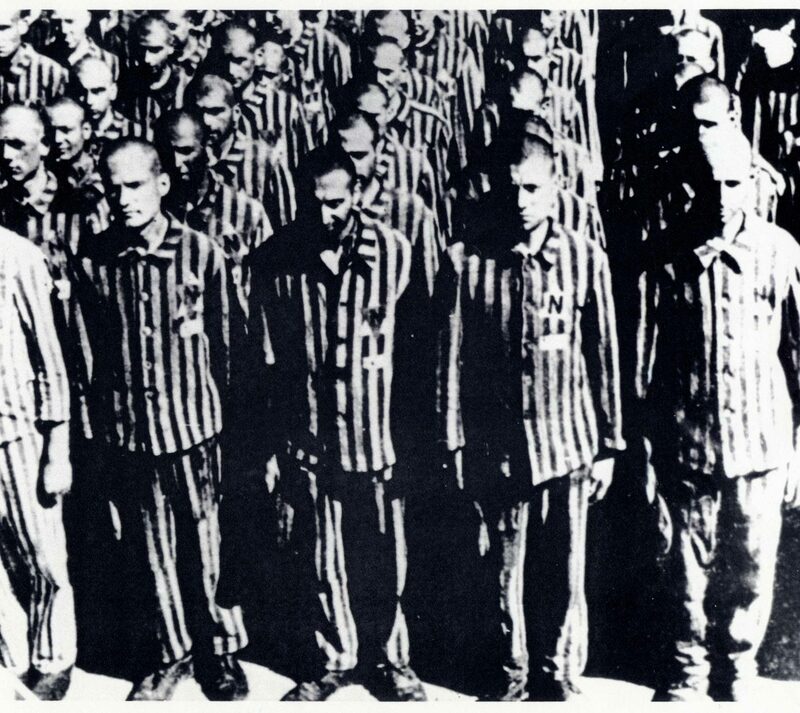 Dutch prisoners at the Buchenwald concentration camp (Germany), February 28 1941. 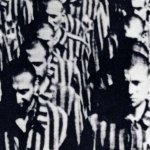 This photo is an equally powerful illustration of the dehumanization of prisoners as an image of a mountain of corpses would be, while maintaining respect for the victims and avoiding shocking content : all the prisoners have shaved heads, are wearing the same uniform and are made to stand in line for hours on end. Survivors at the Buchenwald concentration camp shortly after liberation. Buchenwald (Germany), April 1945. Child survivors at the liberation of the Buchenwald concentration camp (Germany). April 1945. We invite you to use our Teaching with Primary Sources in History Classroom Analysis Sheet.